Hop on Board and enjoy a day out and around Queenstown like no other! 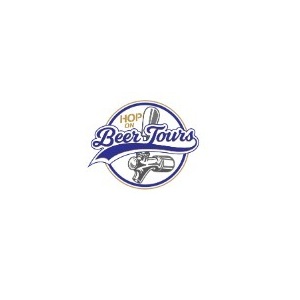 Get picked up from your accommodation and take the best craft beer tour in Queenstown. Try award winning local craft beers, some of the best amongst our up and coming New Zealand craft beer scene. Interact with local brewers and sense their passion whilst trying the finest craft beer they have to offer. Your small group brewery tour departs before midday and includes a delicious beer and food matched lunch and tastings at 3 different breweries. If Craft Beer isn't your thing, cider and wine is available. Hop on Beer Tours takes you passed historic Arrowtown and onto the scenic Gibbston Valley wine area, before heading back towards Queenstown, passing the A J Hackett Bungy bridge and the beautiful shores of Lake Wakatipu.